Do you like Pullip? Do you like bunnies? Do you like aviation? If so, then you might also like Pullip Amelia. This aviator bunny is coming your way August 2016. She's a doll designed for the online shop, Pullip Style by Pullip collectors Klein and Requiem Art Designs. Pullip Amelia is limited to 400 pieces. 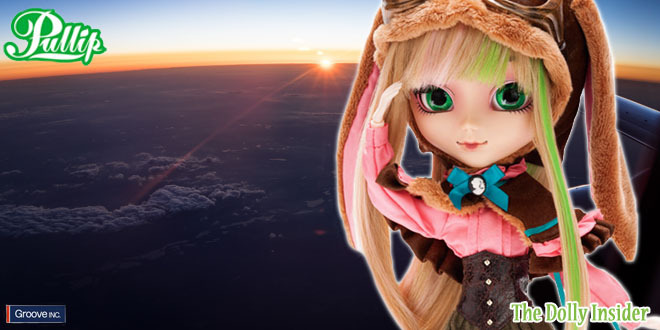 You can also find Amelia at the authorized-only Pullip shop Plastic Pop. It's nice to see Groove Inc. working with individuals in designing Pullip Dolls. I wonder if this means we’ll see more Pullips designed by customizers in other countries like Australia, Canada, France, Mexico, United Kingdom and more. That would be so awesome to see how various individuals take on the challenge of designing a Groove Inc. Pullip doll while incorporating their personality & country into the doll. 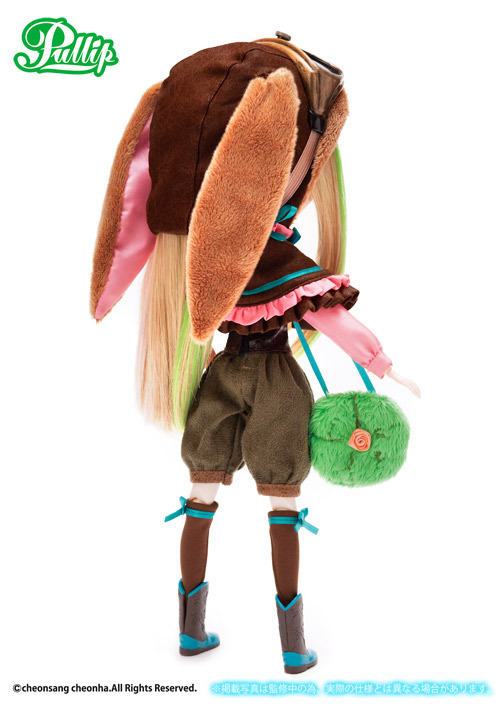 Will Amelia be hopping into your collection or has a different Pullip captured your heart? What customizer do you think Groove Inc should work with next? How exciting! So glad to hear Pullip Amelia made it home and that you’re enjoying her. That’s great news, the reversible concept actually worked. If you would like to share pics of your lovely Amelia, we can’t wait to say Hi! We recently created the Dolly Says Hi! Photo Gallery. Thanks for taking the time to share your experience with Pullip Amelia. It looks like Pullip Amelia makes the perfect birthday gift. It’s nice to see moms supporting their collector’s hobby. I remember you mentioned Ruby was your birthstone, do you have plans of adding Lycee to your collection too? Thanks for taking the time to share your thoughts about Pullip Amelia. Do come back and let us know how the reversible components work out. No problem! I will come back! You mom gifted some nice dolls. ooh, how lucky for the two Lycee’s to come home together. So much heart went into the creation of this Pullip! The designers made her to be very versatile and some of the clothing is even reversible so you can change her look. Anyone who can get their hands on her is very lucky! 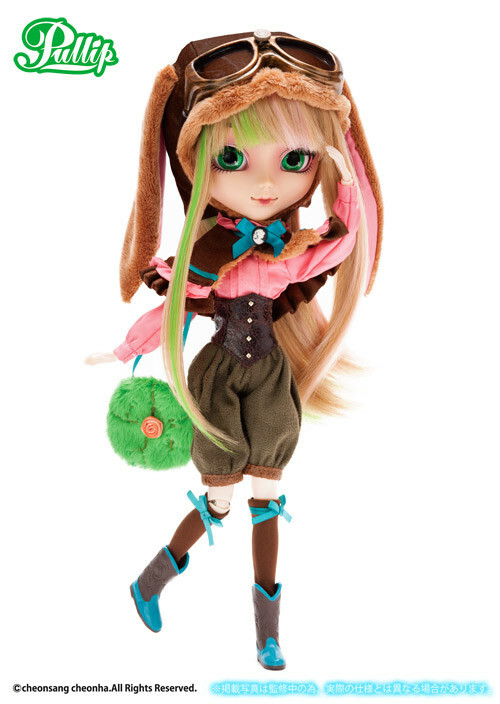 I am eager to see YouTube box opening reviews and owner pics of Pullip Amelia. The reversible clothing is a neat concept. Maybe Groove will incorporate more reversible clothing with future releases. Oh, how sweet of your mom to get you Amelia for your birthday. Congrats! on getting Pullip Amelia. Hopefully, you two will be unity soon. Please feel free to come back. 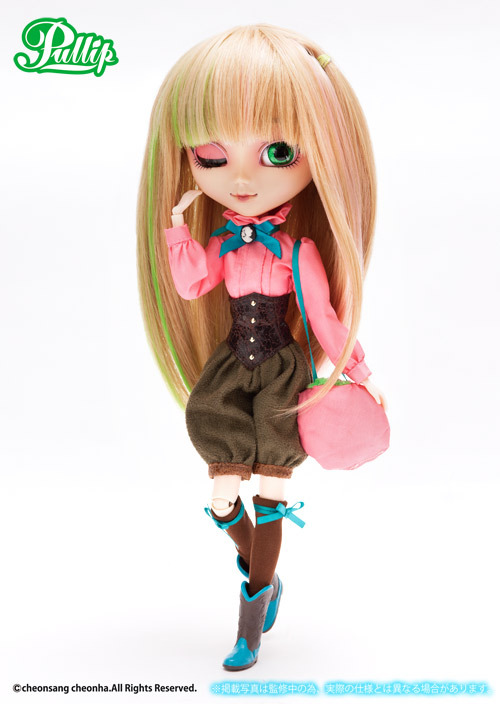 We would love to hear your thoughts about Pullip Amelia.